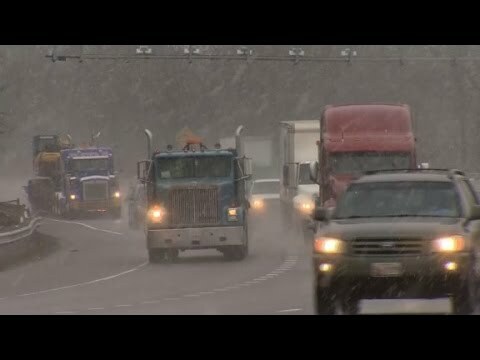 Dangerous winter storm to slam Northeast | Hello, worlds! A dangerous winter storm is set to bury the Northeast in a matter of hours. Blizzard warnings are in effect for New York City, Boston and Philadelphia.